I’ve been thinking a lot about the Cayman lately. 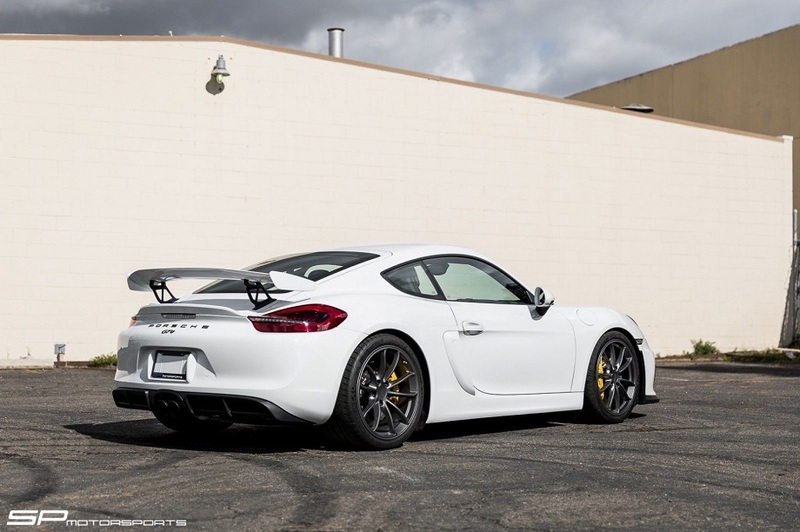 As a long-time fan of the 911 it’s always been difficult to wrap my head around precisely what I think of the Cayman. It’s a Porsche so I have little doubt about its capabilities and overall quality as a sports car. The pedigree certainly is there. 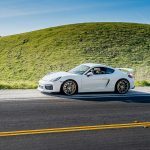 Yet, as has been noted ad nauseam, it always has seemed tamed, or held back, so as to insulate it from direct competition with the 911. 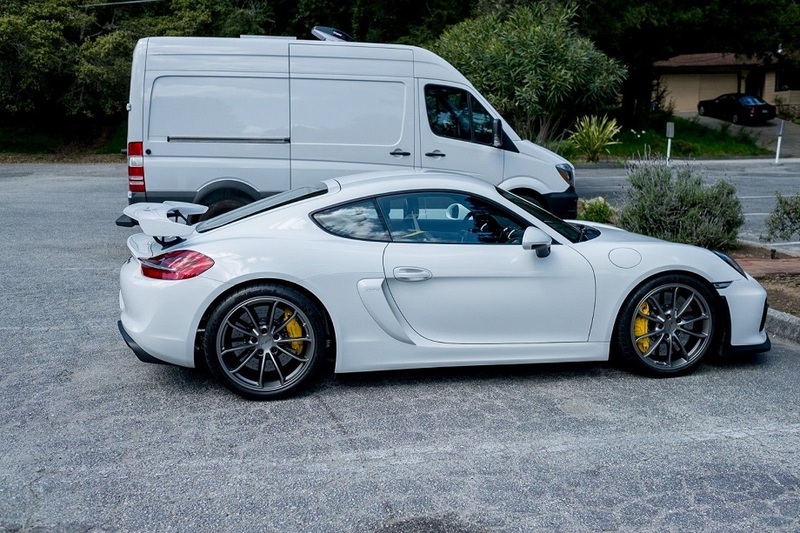 While slightly unfair it’s almost seemed the car you settle for if you cannot afford a proper Porsche – a 911. And then, of course, there is the simple fact of the 911 being something I’ve dreamed of since I was a kid. It’s hard to displace something that has been so long a part of your imagination. 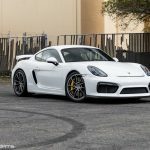 I don’t know that I’d say the Cayman GT4 has changed all of that, but it has certainly played a role and forced me to rethink some of those issues. 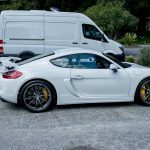 I’m not in the market for one, let’s be clear on that – it’s out of my price range and I’m still not in the position of having a decent place to park it – but I do wonder if the time came to choose between a GT4 and a GT3 where I’d end up. I think I know what my wallet would say. I’m less certain about my heart. 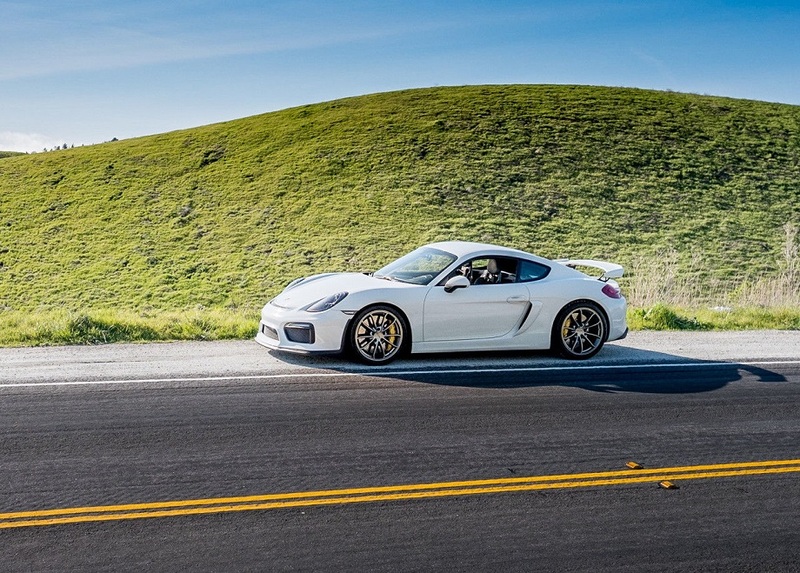 This one really is drawing my eye: a White 2016 Porsche Cayman GT4, located in California, with 5,100 miles on it. It has a few modifications and for those looking for one that’s reasonably track ready I think it should be a definite contender. The price has been set very competitively as Iâ€™m looking sell quickly. All original components are included. 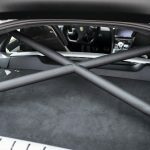 No adjustments have been made to alignment, suspension, brakes, wheels, etc. Porsche set this car up perfectly and itâ€™s been kept in original condition. Iâ€™ve put just north over $152,000 into the car, $8000 of that for the full-body clear wrap. 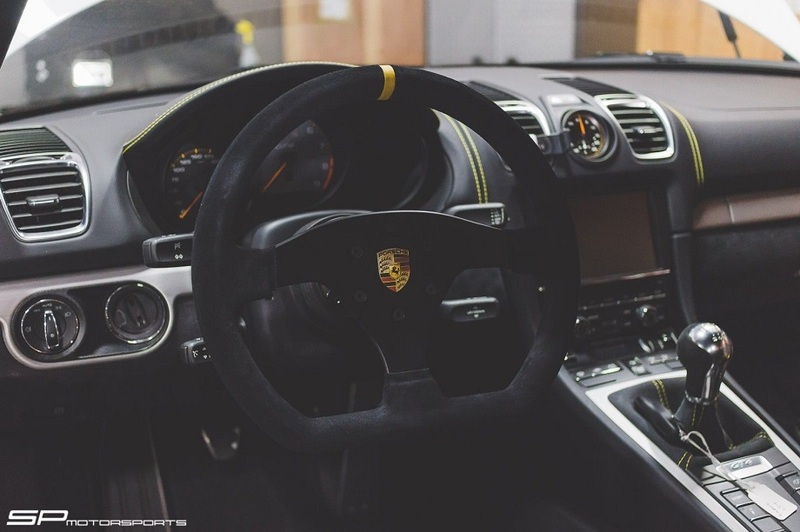 This does of course not include maintenance; service at Carlsen Porsche and regular professional detailing. 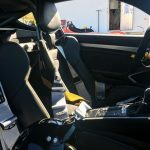 If you prefer to buy the car without the extras, that can be arranged and the asking price for â€œreverted to stockâ€ is $95,000 and does not include the extra parts. I own the car outright, it’s got a clean title and so the sale should be very straigh-forward. Happy to allow any PPI you may want to do. Can ship it anywhere in the country (you’ll of course pay for the transport in that case.) All paperwork included, which includes the original window sticker. 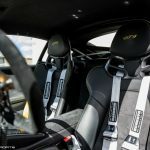 PCCB and full bucket seats always make for a good start when seeking a performance-oriented GT4 configuration. The only addition I might look for would be radio delete though I’ve come across very few of those. 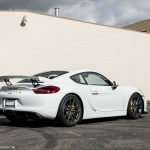 I’m really digging the white exterior of this GT4 more than I’d expect. I don’t know that it’s what I would seek out, but it looks really good. 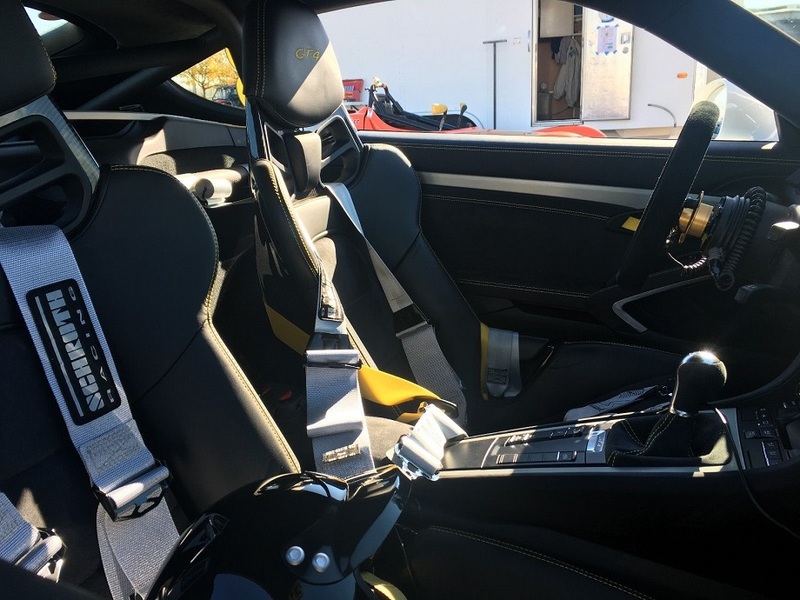 The owner also did a nice job of bringing the contrast of the yellow PCCB into the interior with Racing Yellow seats belts and deviated stitching. The gold of the steering wheel quick-release works well too. 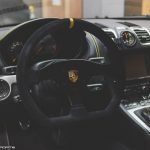 For modifications we see the typical variety of bits to help the engine breath more freely and upgraded flywheel and clutch to help it rev more freely. 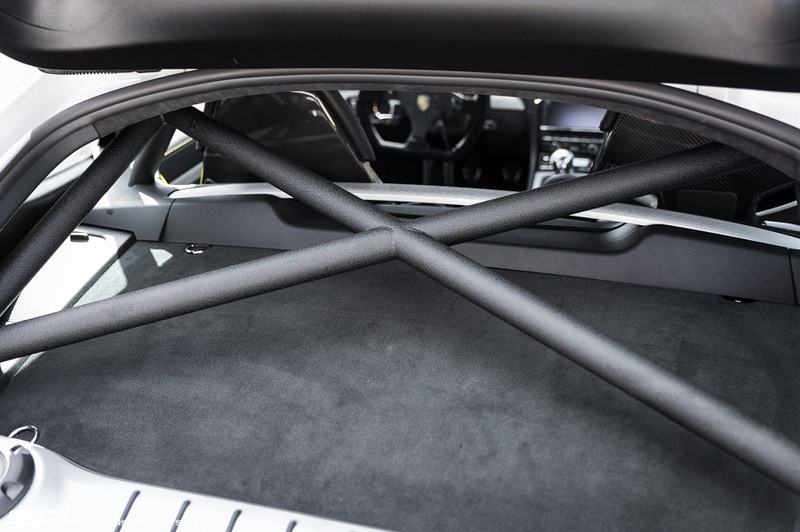 A roll bar and harnesses should improve rigidity and keep the driver in place. Overall it looks like a straightforward set of modifications utilized toward a specific purpose and should all work together quite well. For those who desire such things, the original parts all are said to be included in the sale. 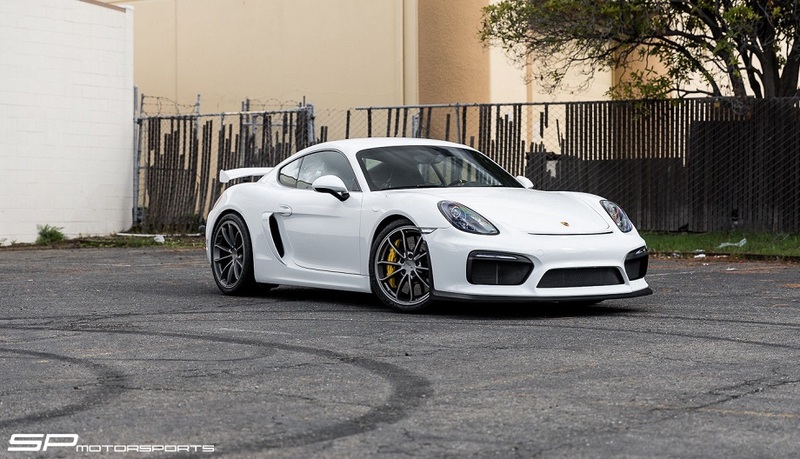 The question then comes to price and I think this GT4 is priced quite well considering what comes with it. This does assume you desire such a configuration, but given the nature of the model I would think there should be plenty of buyers interested in it as such. The seller also has offered to sell it reverted to stock with none of the extra goodies, but with a price only $3K below his asking price in its current configuration I can’t say that I would see that as making much sense (at least not as the buyer). Buy it as is and enjoy it. I’m sure it’s made an already outstanding driver even more so. 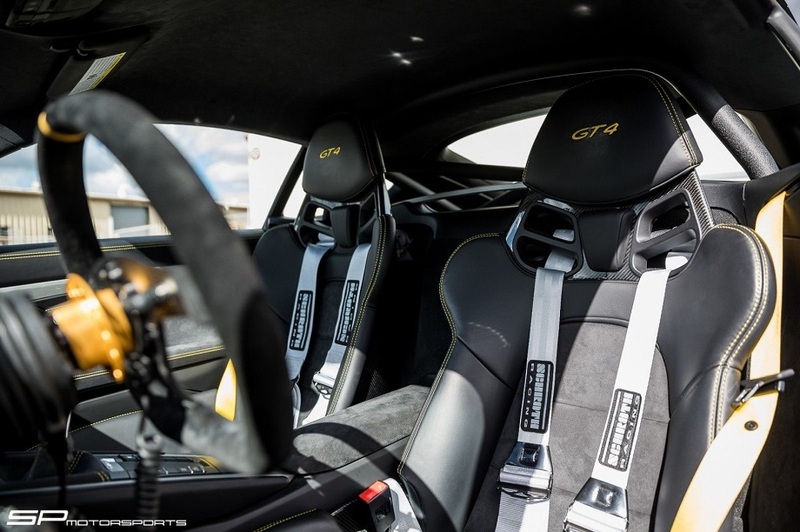 But would you have it over a GT3?